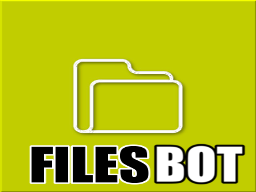 FilesBot let you share your files with everyone with just a link. /start FILEID – Get a file by id. /upload – Start your file upload. /delete – Choose one of your files to delete it. /list – Show a list of your shared files. send to my email that bot file. i really need it. 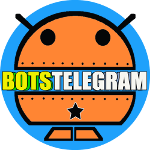 It would be great if there was a command for uploading files from a link and bot send it as a file in telegram. I want to use telegram bots for downloading file from links, not uploading. is it possible?